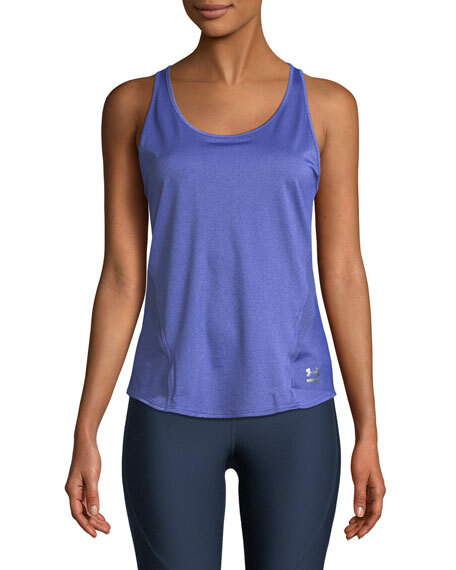 Under Armour "Perpetual" top in lightweight performance fabric. 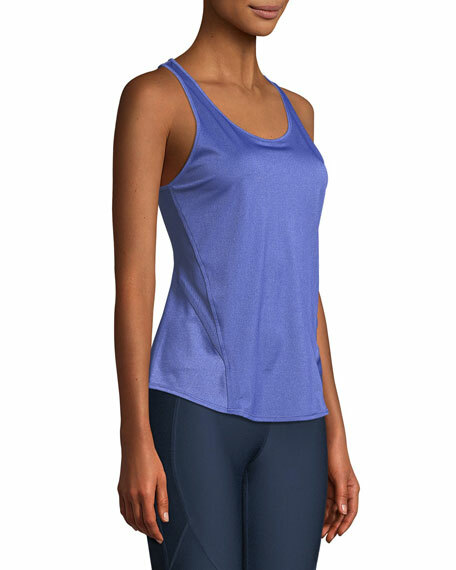 Moisture-wicking and quick drying stretch fabric. For in-store inquiries, use sku #2579486.